It’s said that a true expert mostly knows how much he doesn’t know. By that criteria, at least, I could certainly be called an expert! Take WPF. 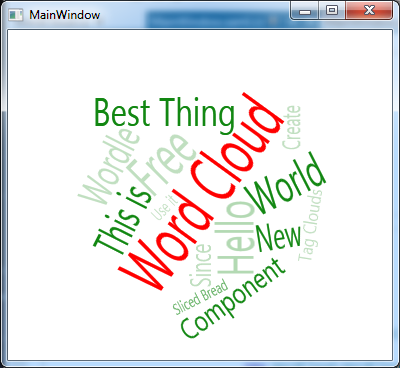 As things turn out, I’m a pretty dab hand at WPF and XAML. Regardless, I’m not so dab at the ins and outs of rendering and transforms. Now on most days, this isn’t a big problem. I can generally hack together something useable, or even better, I can find exactly what I want on the web. After all, as any modern programmer can tell you, there’s a ton of wonderful code out there; ripe and ready for the use.